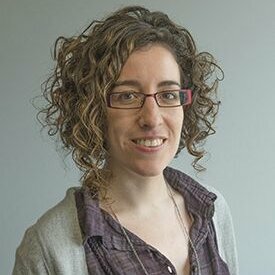 Elena Planas is a lecturer and researcher at the Open University of Catalonia (UOC). She has previously been a researcher at UPC-Barcelona Tech, where she received a PhD degree in Computing in 2013. Broadly, her research interests mainly focus on the area of Model Driven Engineering (MDE) and its application on software development. Some of her current research topics include the development of verification techniques to assess the quality of several types of software models (such as Class Diagrams, Operations or Feature Models) in order to improve the final quality of the software systems generated from them; and the modeling of a set of available API services in order to help the users to interact with them, among others.